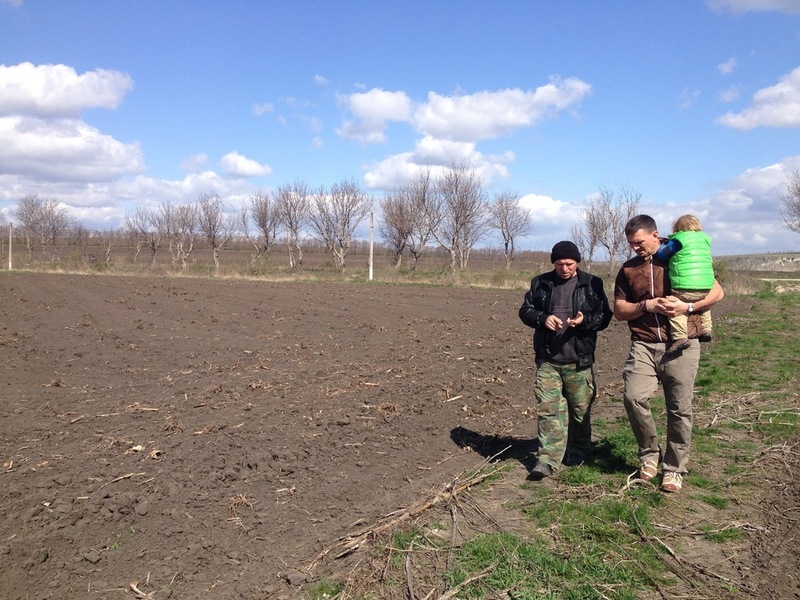 During the 2015 harvest season, Iurie Ghenghea’s land was a glimpse of life amidst the expansive drought that covered the northern region of Moldova. Using funds from Kingdom Paradigm to build a drip-irrigation system for his farmland, Iurie was able to save his peppers, tomatoes, cabbage, lettuce, cucumbers, and melon from the dry conditions. 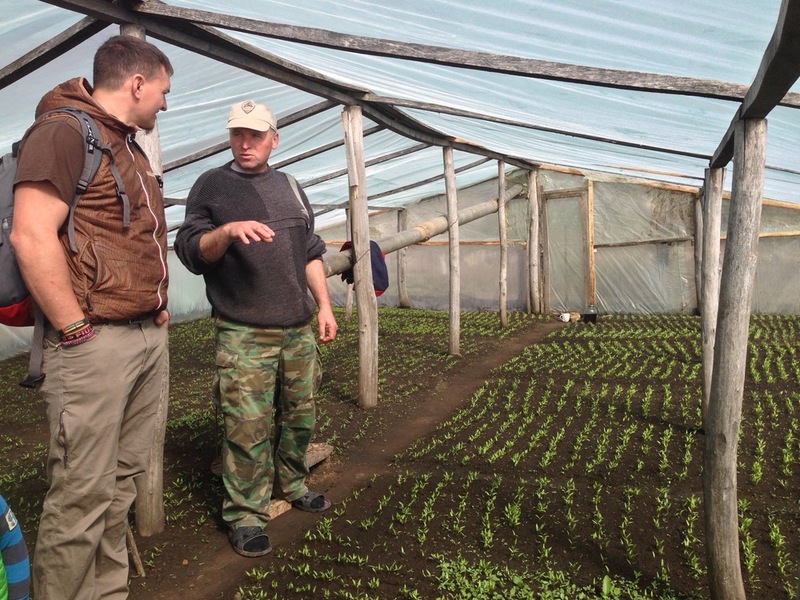 By implementing new planting techniques and testing for best results, Iurie is confident his harvest will be even greater next year – regardless of rainfall. Throughout the year, Iurie was able to employ part-time 42 separate individuals (9 at a time), and create 2 full-time jobs. Due to the poverty in the region, all of these individuals are considered “at-risk” for emigration and human trafficking. Additionally, Iurie’s business directly supported the local community by providing fresh vegetables at a reduced price to families who otherwise had no access to proper nutrition. Attending multiple Kingdom Paradigm trainings throughout the year, Iurie was for the first time encouraged to consider what role and responsibility he has as a leader in the community – especially now that he is one of the few locals brining income into his village. During one training, Iurie developed a relationship with an experienced, Christian farmer who is now mentoring Iurie’s development. To reciprocate, Iurie has been mentoring and encouraging two young men who are starting small farms, also in the village of Cobani. Iurie is an Orthodox believer, currently mentored by a local man named Victor, who is a leader in the evangelical movement inside the Orthodox Church. Victor recently mentioned to us that people in town see Iurie as a blessed man, and in turn Iurie praises God for his recent success. Iurie and Victor are now discussing the concept of tithing, which is foreign to the Orthodox Church. In 2016, Iurie will be giving not only a portion of his crops, but also a portion of his time to volunteer in community development projects. Unlike many in the Orthodox Church, Iurie no longer sees evangelical Christians as a radical sect. In fact, Iurie admits to becoming more “evangelical” himself, speaking with clients and workers about respecting and rejoicing in all that God has provided.